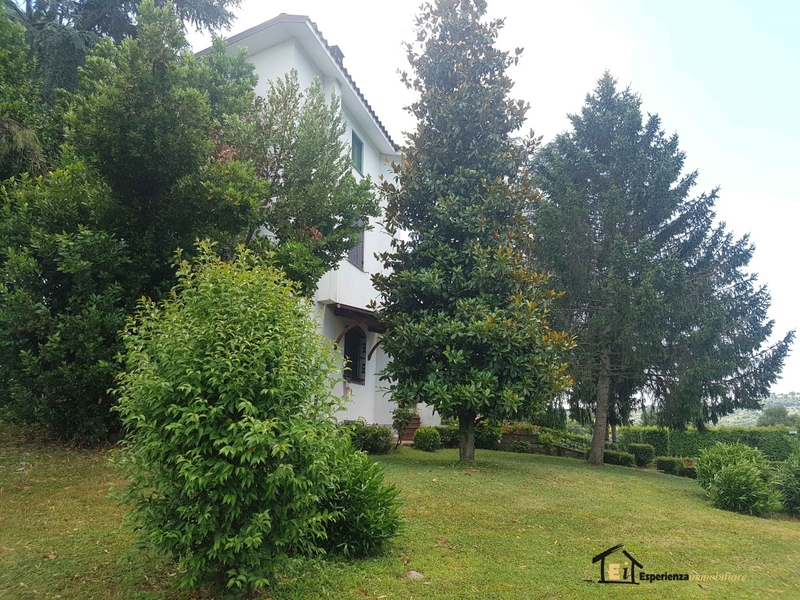 A prestigious villa to be that must not only be well laid out but must be especially treated and valued in the details! 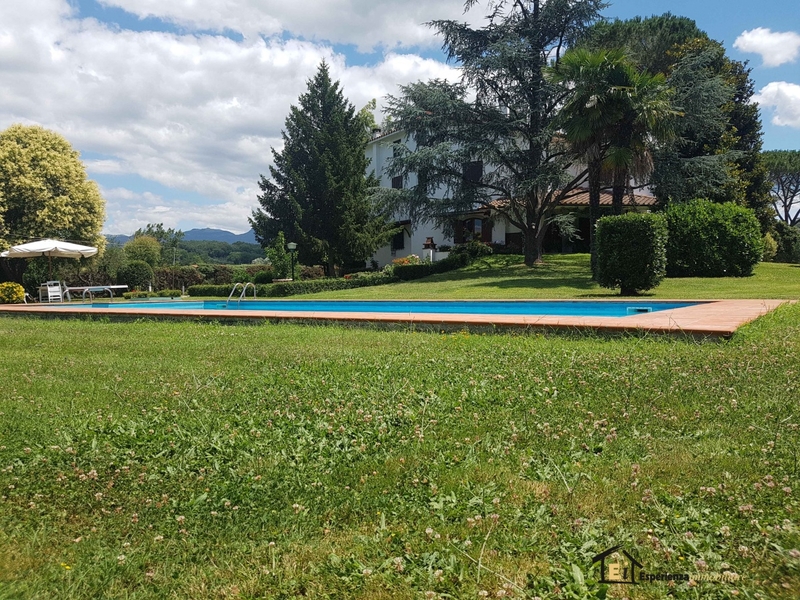 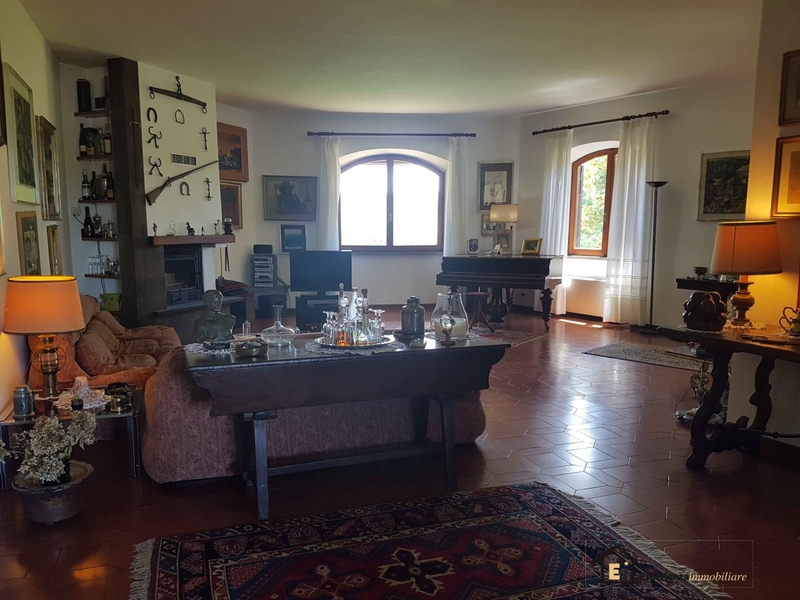 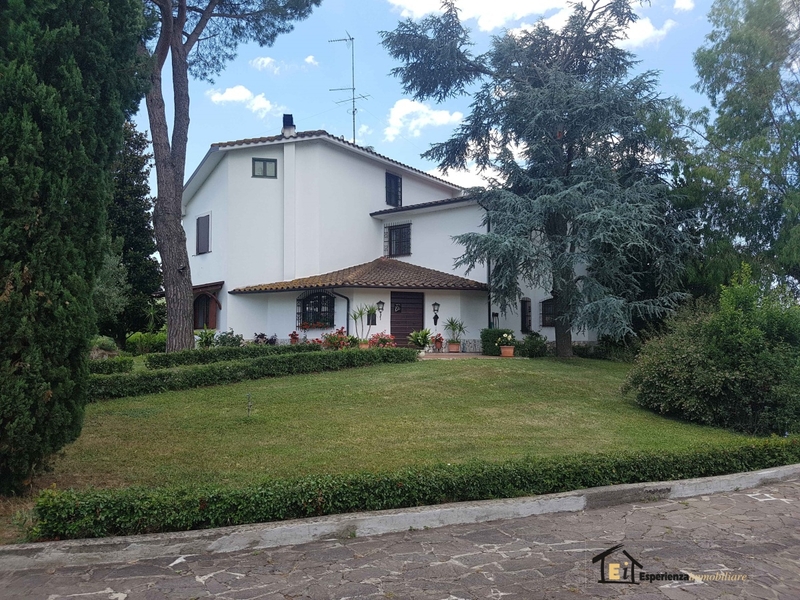 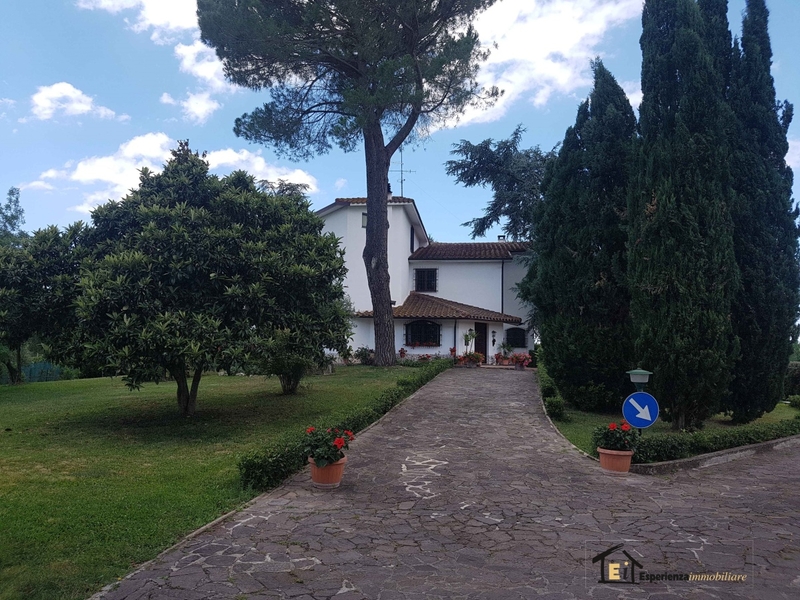 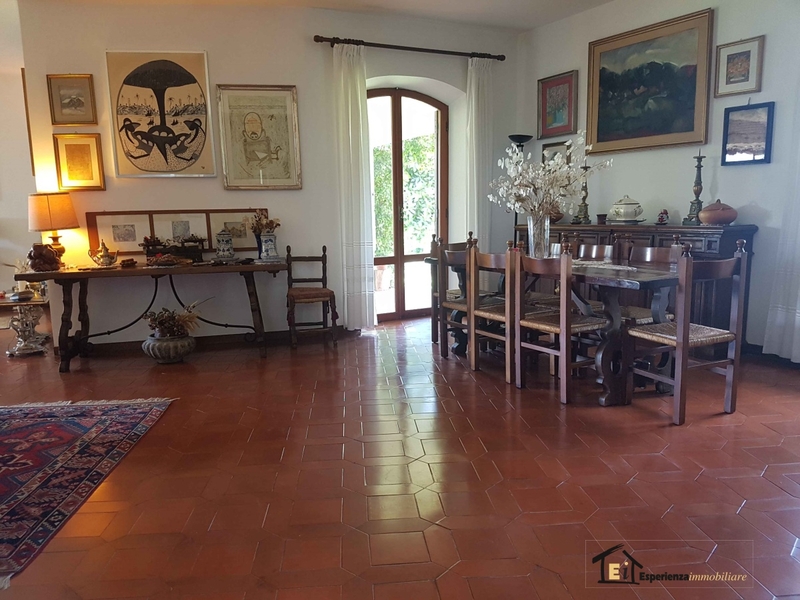 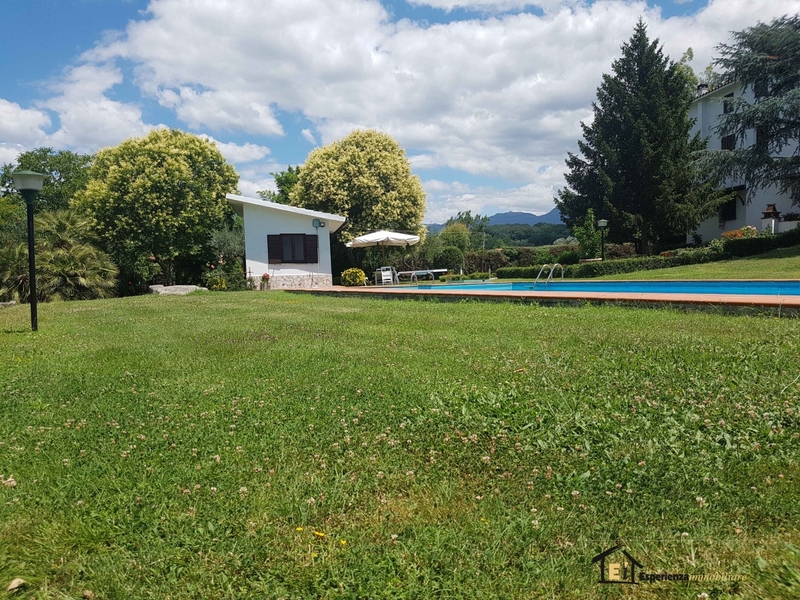 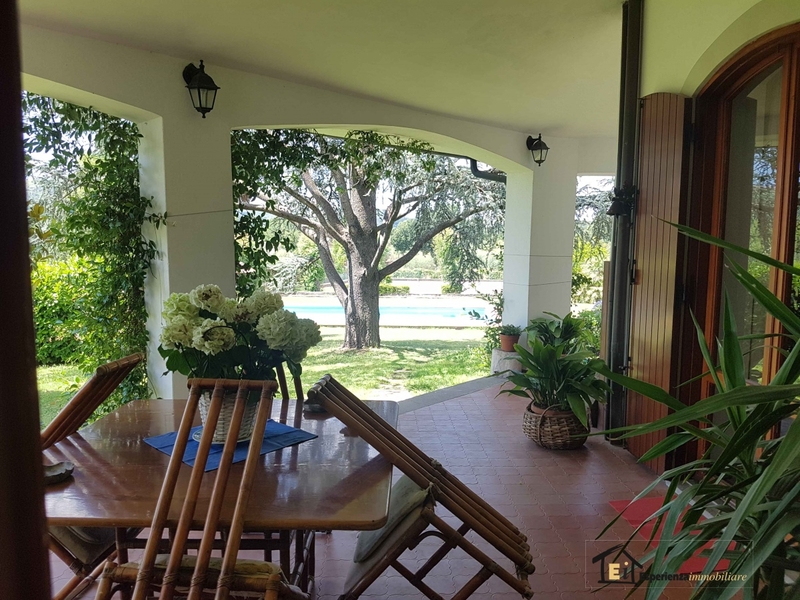 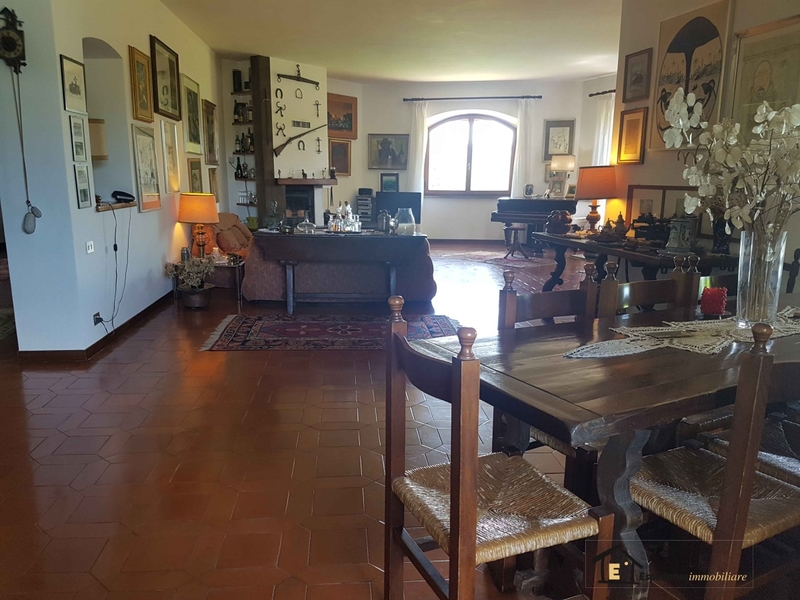 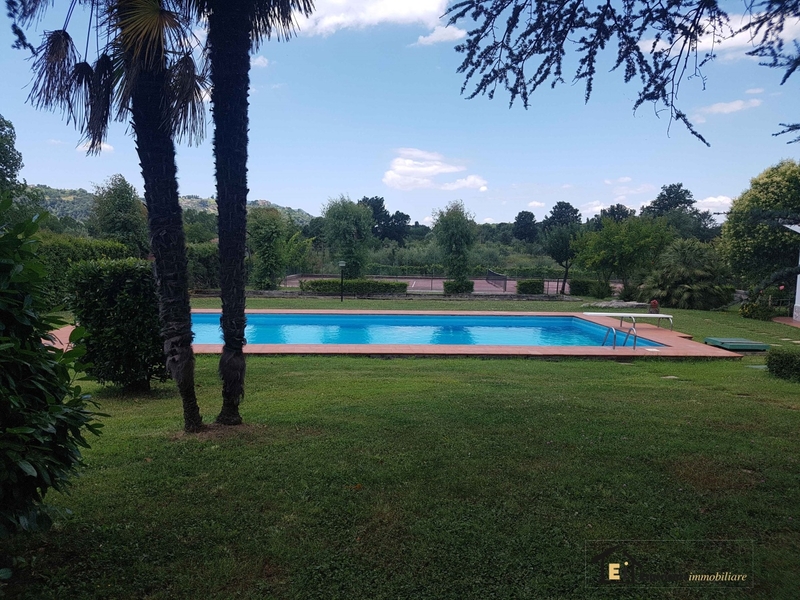 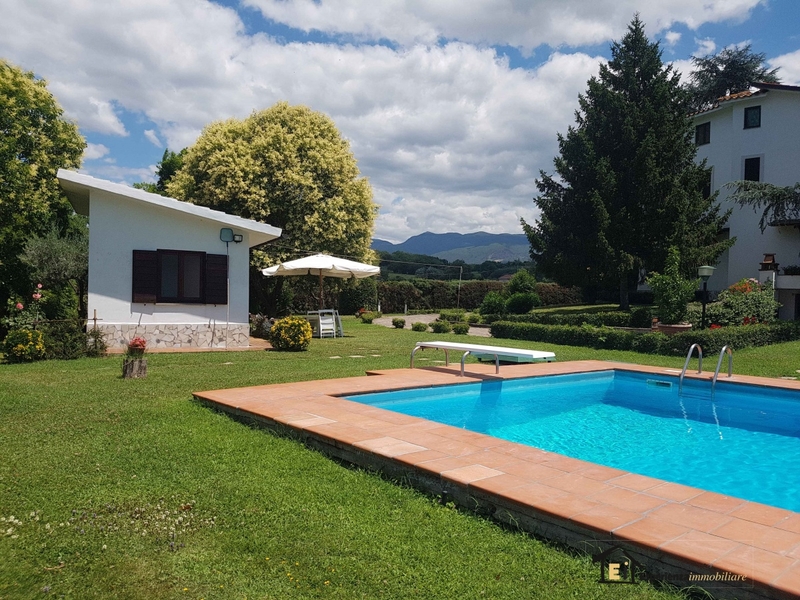 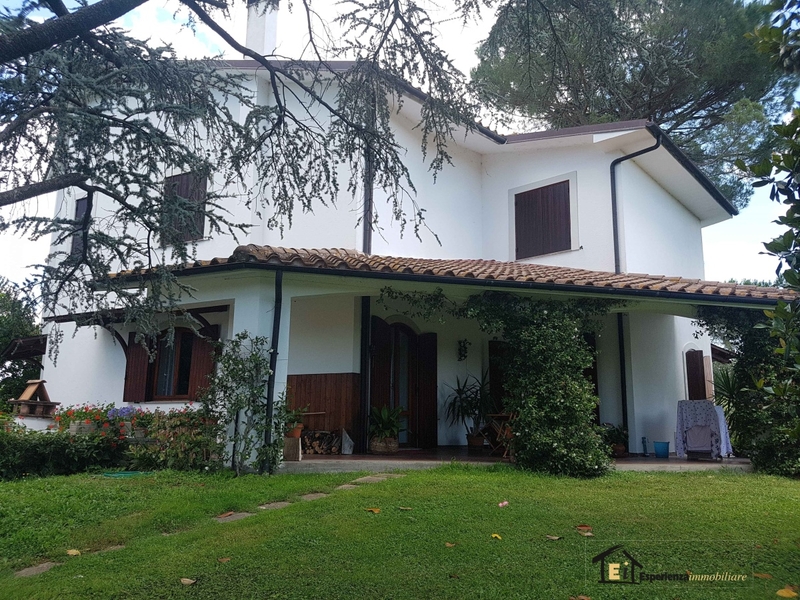 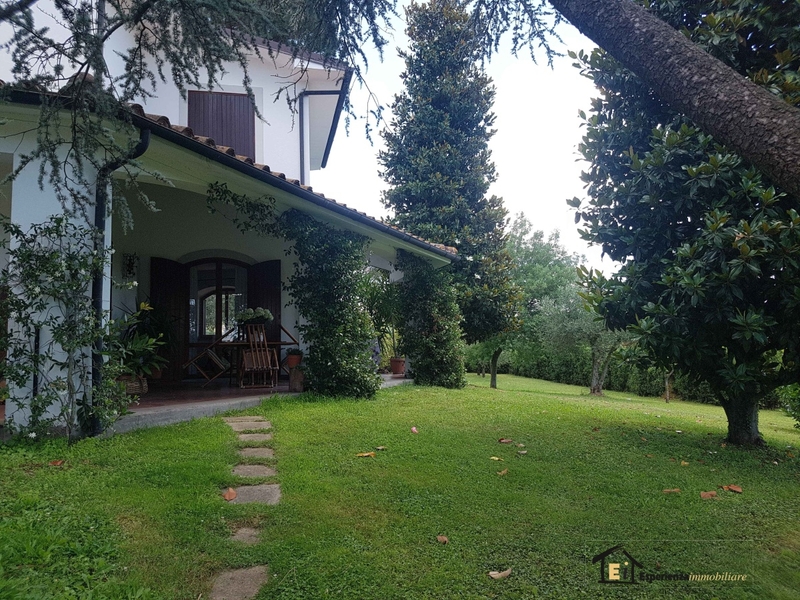 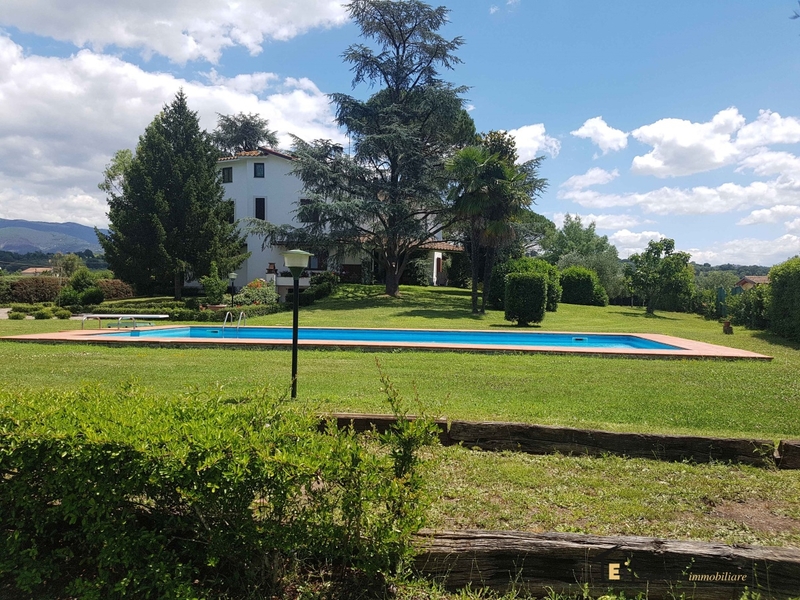 The villa offered surrounded by a park rich in ornamental plants and trees, brick walkways and flowerbeds porphyry, lighting and irrigation, swimming pool and tennis ... 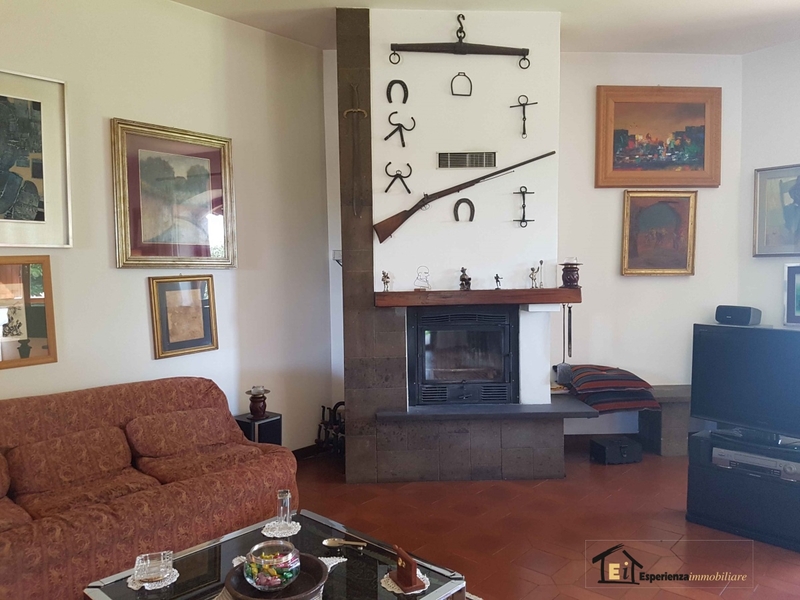 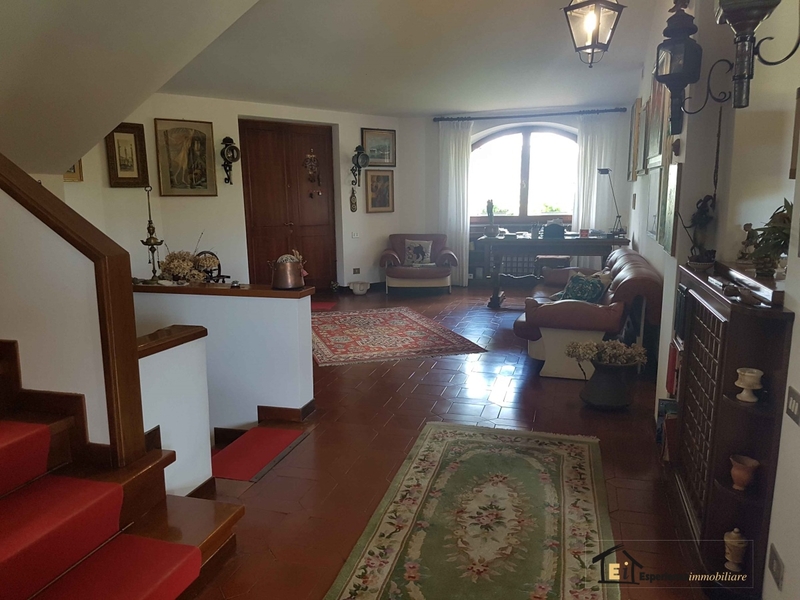 The House laid out on two levels, the entire living area on the ground floor comprising consisting of a double living room, kitchen and bathroom; upstairs sleeping area with four bedrooms and two bathrooms; in the basement we find the box and utility rooms. 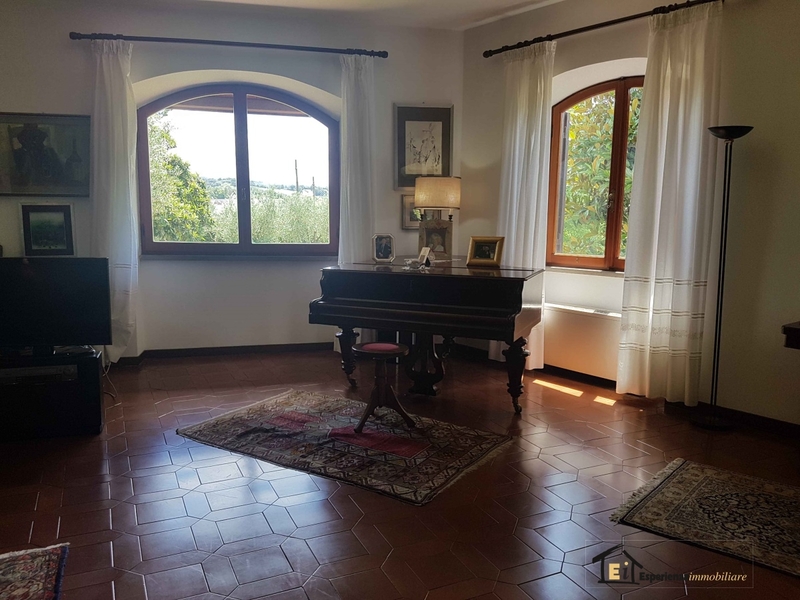 The House was built by the current owner which gave priority to comfort, vision and brightness in fact all the rooms are very spacious with large Windows.